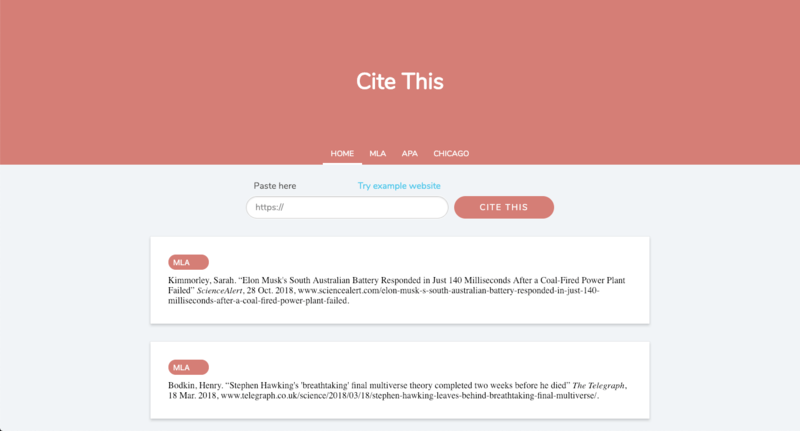 A citation generator to help students create bibliographies. Working under the web team, I am leading the automation project (Selenium UI tests using Cucumber.js) and the build pipeline (Jenkins Pipeline, Git Workflow) in an effort to reach true CI/CD. I helped in maintaining and improving the company's web applications, Textfree and Sideline, using AngularJS. 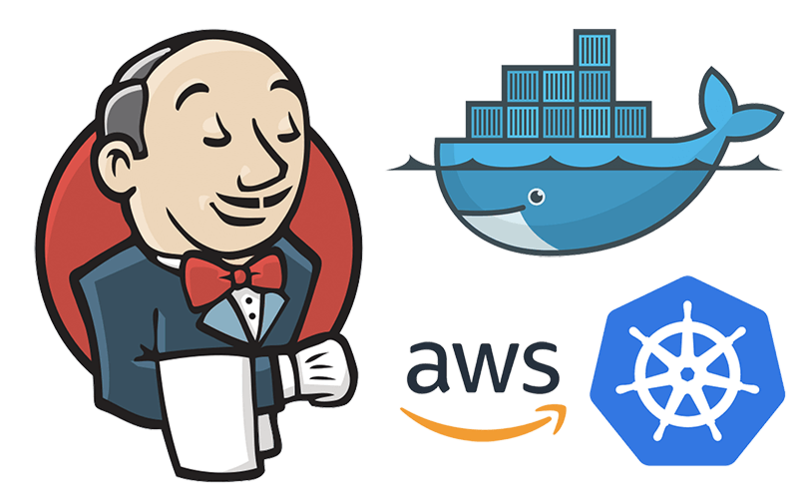 I learned Kubernetes, Docker, AWS, and Jenkins in order to orchestrate my websites that are ever-increasing in number and complexity. At Pinger, I'm assisting in migrating multiple engineering teams' develop environments (Jenkins, QA server, etc.) to Kubernetes, including the Web, Backend, and Mobile Automation teams. I've been making websites as hobby for 7 years now. 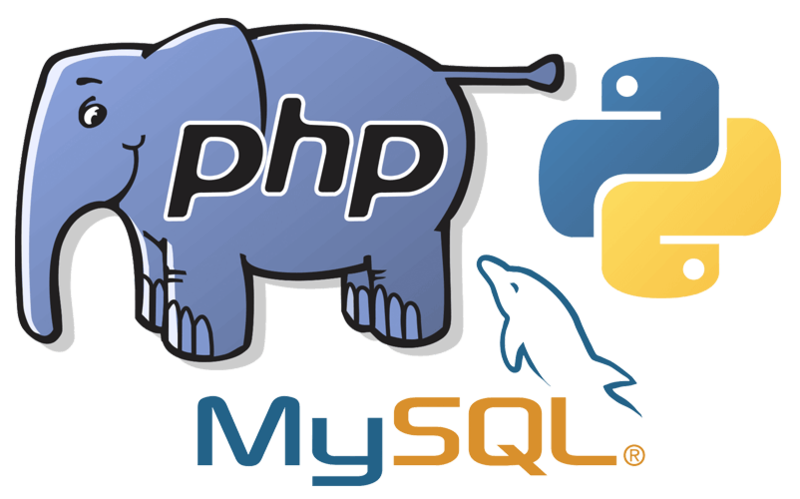 Before being hired under the web team at Pinger, I worked as a freelance web developer. I really enjoy the process of imagining an idea and turning it into a reality, especially when it comes to web applications. When I'm not programming, my free time is spent riding my bike around town, going on hikes, and hobbying in photography. In the future, I plan on running my own technology oriented business. You didn't put your name or your email address. Send anyways? You didn't put your name. Send anyways? You didn't put an email address. Send anyways? 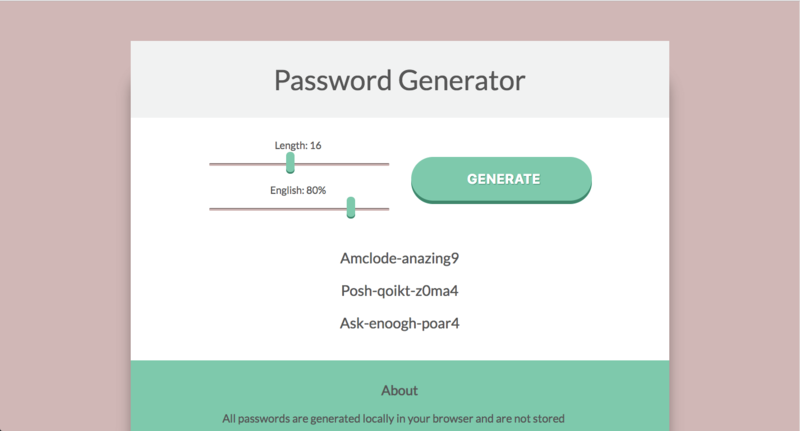 Your email address doesn't look right. Send anyways?